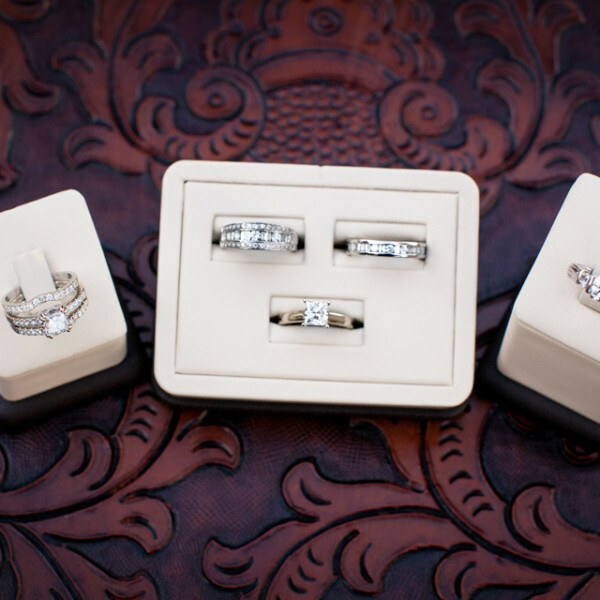 From classic and extravagant to modern and minimalistic, Hilderbrand Jewelers engagement and wedding band collection has what you are looking for. 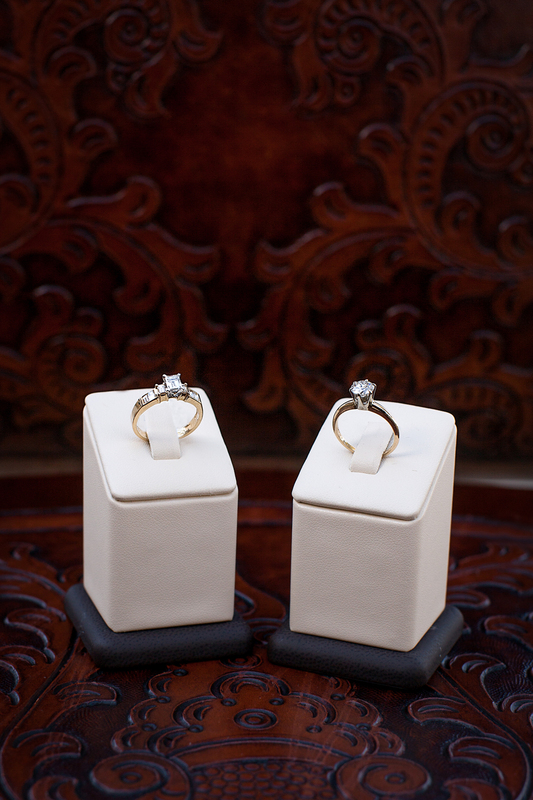 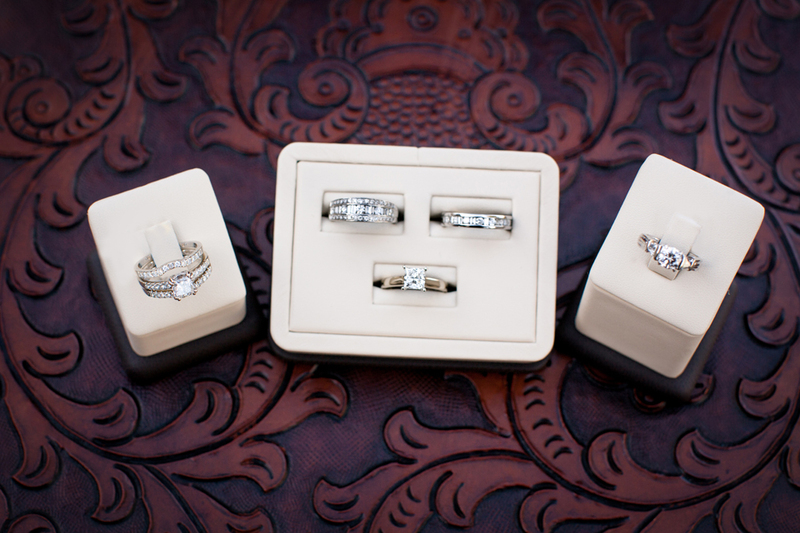 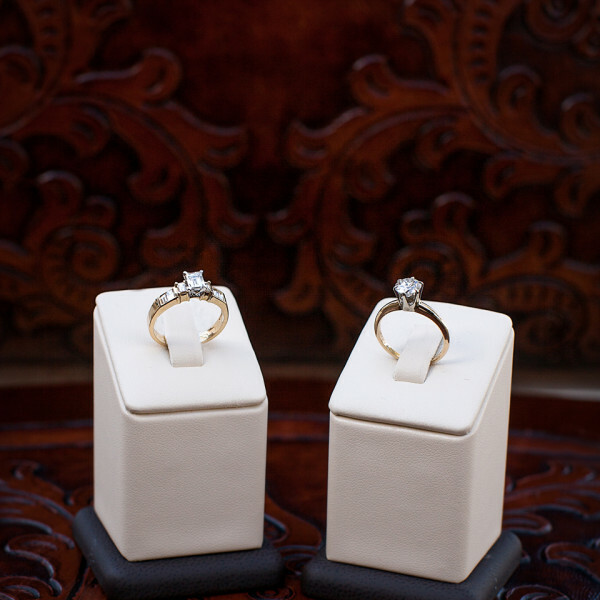 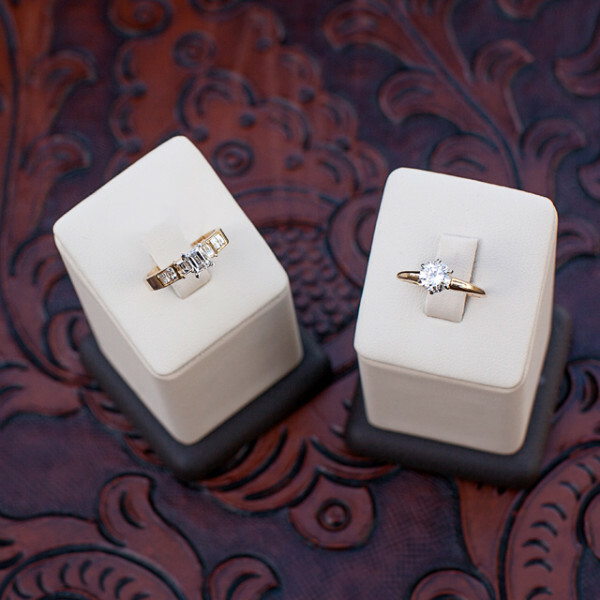 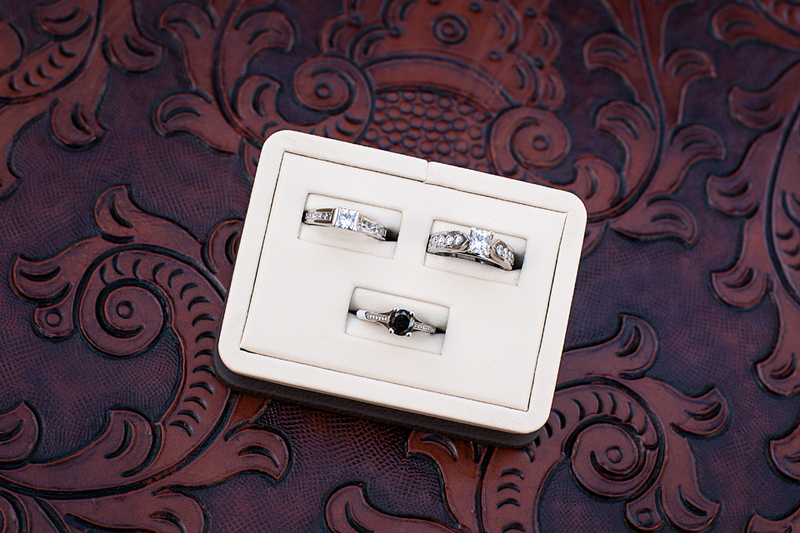 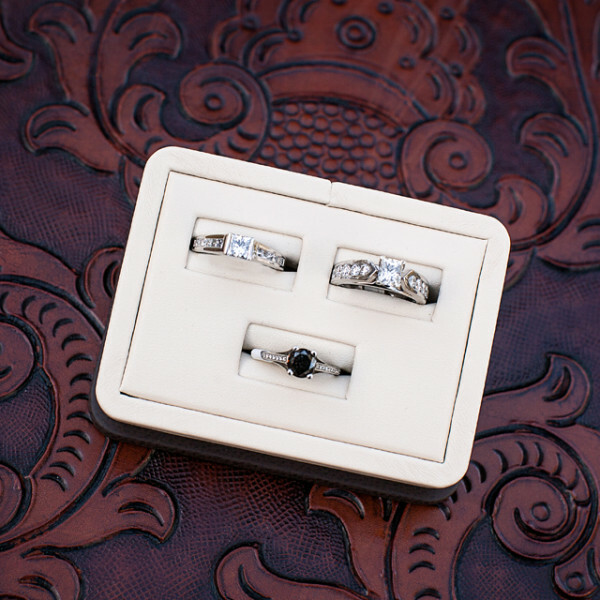 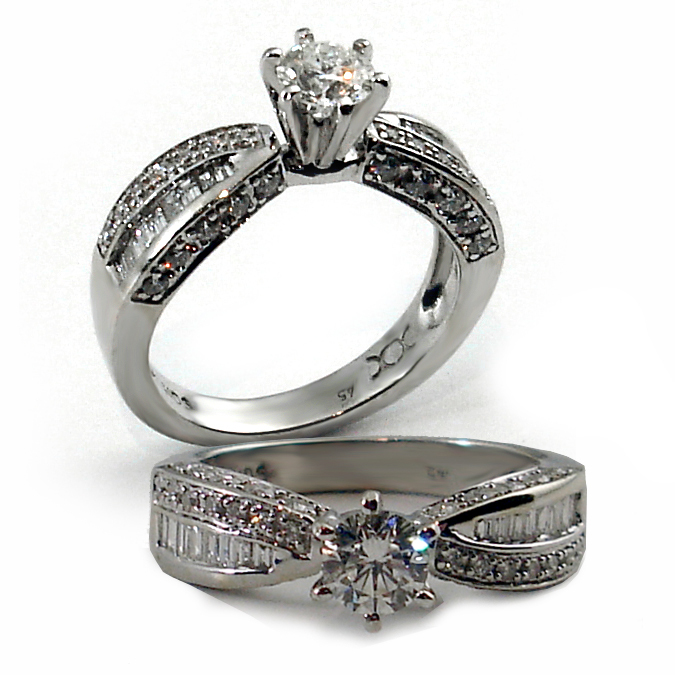 Purchasing an engagement ring can be a daunting experience, but not at Hilderbrand Jewelers. 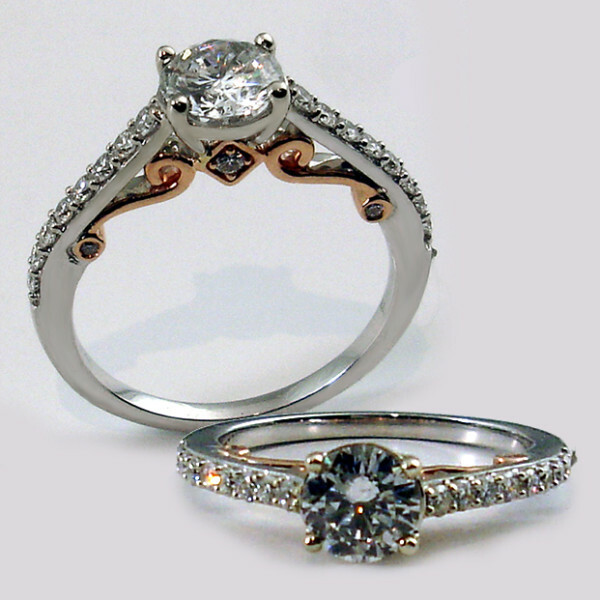 We take exceptional care in educating you on the four C’s (cut, color, clarity, and carat) of choosing a diamond as well as assist you in selecting a beautiful gold or platinum setting. Our wedding collection is competitively priced and will fit any budget. 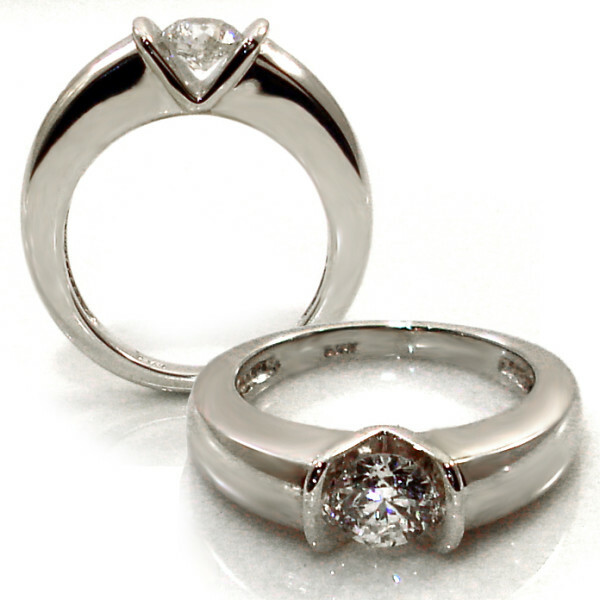 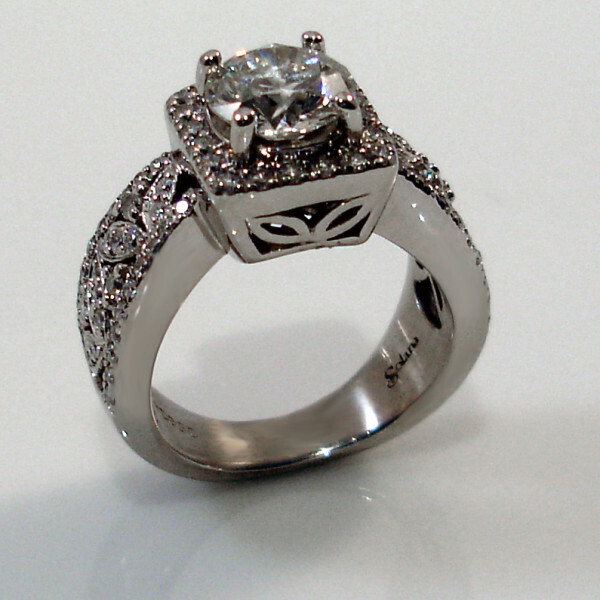 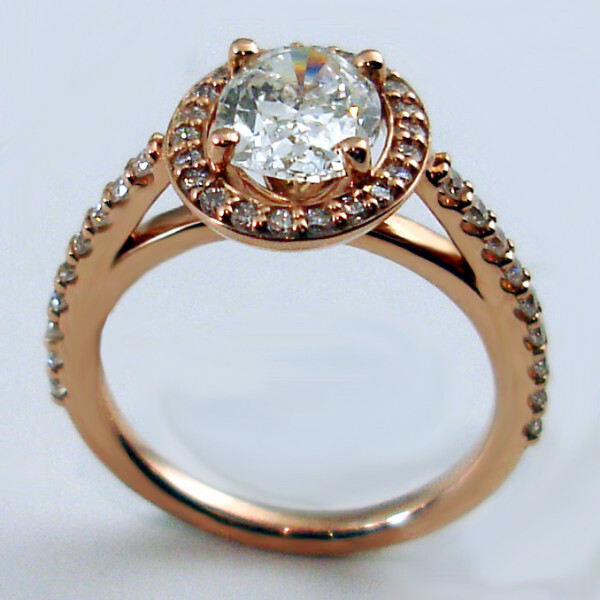 Hilderbrand Jewelers can also create a one-of-a-kind custom engagement ring or wedding band. 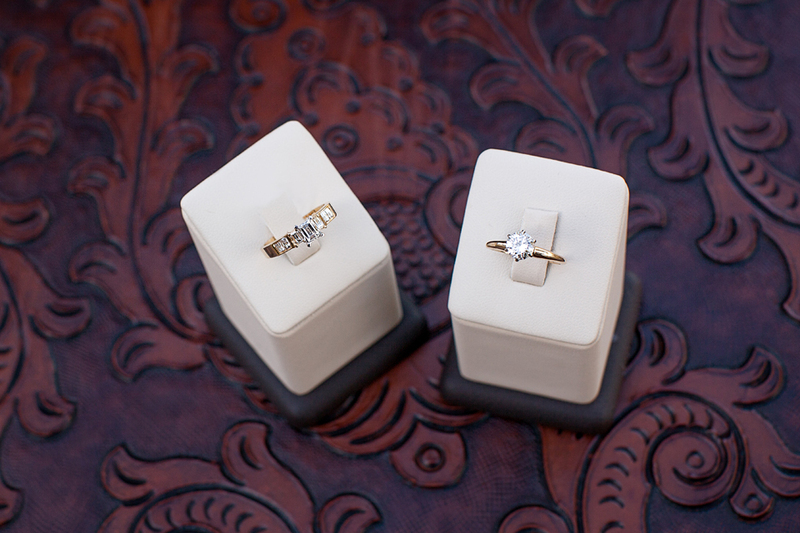 These impeccably crafted pieces of jewelry will surely become your first family heirloom together.